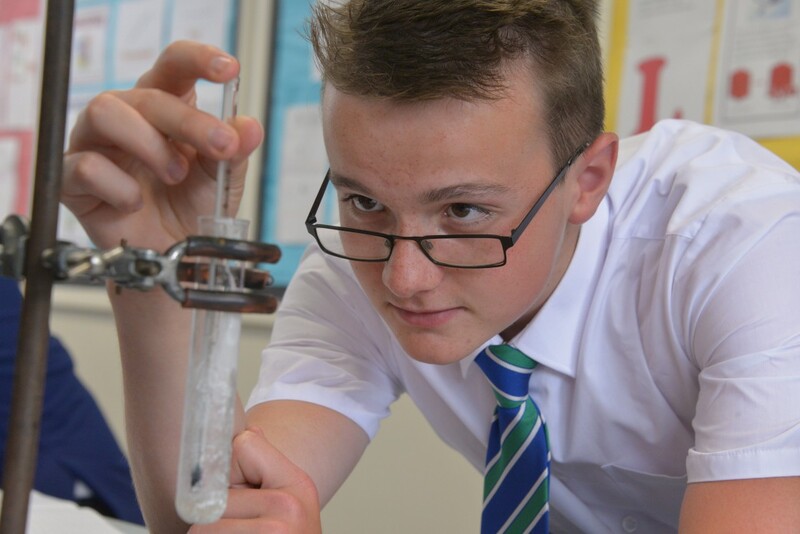 We organise teaching and learning at Ebor Academy, Filey in order to meet the needs of all students in the best way. We allocate some of the Pupil Premium money to make sure all students have their needs met through quality first teaching. 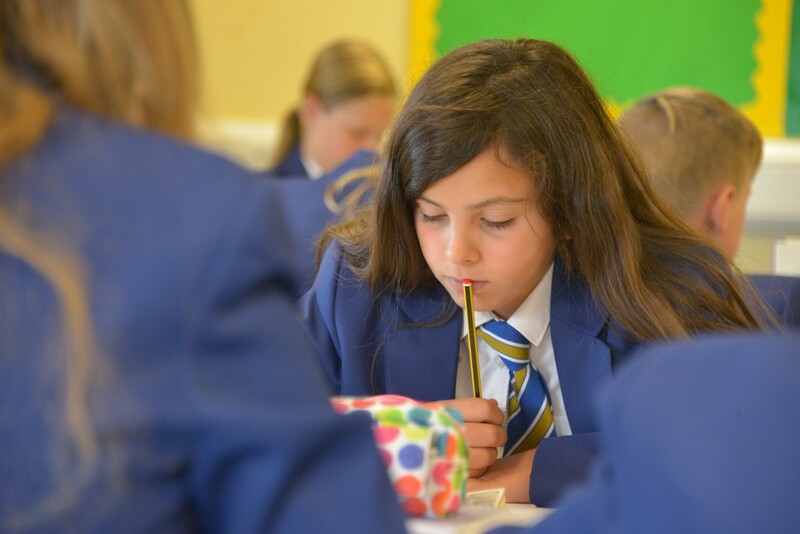 Ebor Academy, Filey ensures that appropriate provision is made for students who belong to vulnerable groups and that our socially disadvantaged students have their needs adequately assessed and met. Ebor Academy, Filey further supports these groups using many strategies that are beyond the remit of the expenditure report. We recognise that not all students who receive the Pupil Premium Grant (PPG) will be socially disadvantaged and we also recognise that not all students that are disadvantaged receive the Pupil Premium Grant. Given this, we will carefully track how well Pupil Premium Grant students are achieving as a group compared to their peers in our school and nationally.